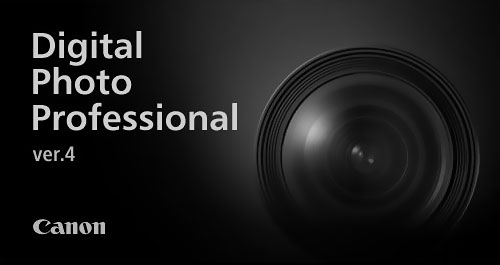 New updates from Canon on DPP, EOS Utility and Picture Style Editor. Download your copy and stay current. Supports EF-M18-150mm f/3.5-6.3 IS STM, EF 24-105mm f/4L IS II USM, EF 16-35mm f/2.8L III USM. Improves accuracy of the lens data of Digital Lens Optimizer for EF 35mm f/1.4L II USM. Supports EF 24-105mm f/4L IS II USM, EF 16-35mm f/2.8L III USM. In the past year, the World Press Photo Foundation has revealed a host of transformations such as the introduction of a new code of ethics, satellite masterclasses and a brand new ‘Immersive Storytelling’ category. In a press conference held in Amsterdam on 26th October, World Press Photo Managing Director Lars Boering presented even bigger plans for the foundation in 2017 and 2018. For starters, World Press Photo’s Photo Contest and Digital Storytelling Contest (formerly known as the Multimedia Contest) are both opening for entries on December 1st 2016. The winners of both contests will be announced on February 13th. With the aim to be more accessible, World Press Photo will for the first time host a 2017 World Press Photo Festival of Visual Journalism in Amsterdam, the Netherlands in the two days leading up to the Awards Ceremony on April 22nd. While Boering reassured that the Photo Contest will still hold “the biggest place”, the press conference’s audience was curious to hear more about the foundation’s new contest for creative documentary photography. In October 2017 the foundation will launch a new contest, which will embrace the role of manipulation in imagery presenting real people and events. World Press Photo Communications Manager David Campbell confirmed that the contest will recognise photography that is “literally constructed”. While the name and specifications of the new contest are yet to be determined it will exist in stark contrast to the prestigious Photo Contest. When asked what type of photography would qualify in the new contest, Boering cited Canon Master Nick Nichols’ beautiful image of a 1,500-year-old redwood tree – which is a composite of 84 frames – as an example. “That kind of work, it’s a single but it’s also part of a bigger story,” explained Boering. Finally, the foundation is starting a new project ‘6x6 Global Talent Program’ which, by form of nominations, will pick six new talents from each of the world’s six continents each year. Founded in 1955, the World Press Photo Foundation is an independent, non-profit organization based in Amsterdam, the Netherlands. The foundation receives support from the Dutch Postcode Lottery and is sponsored worldwide by Canon. 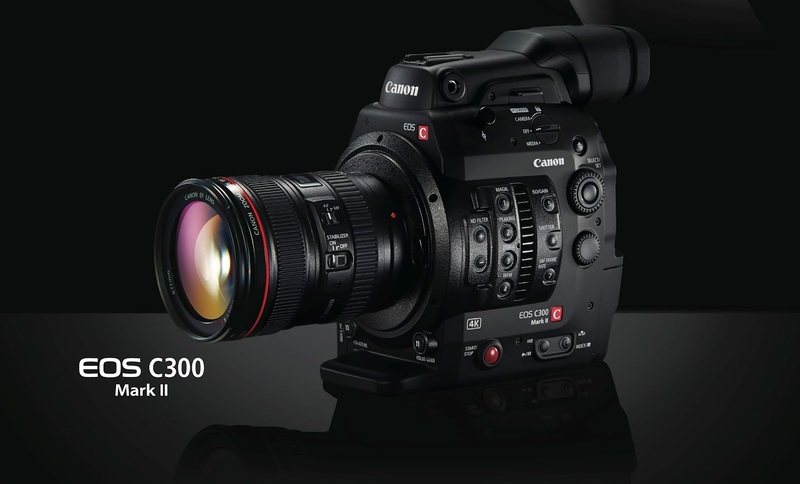 Reuters reported Canon Inc.'s third quarter operating profits almost halved, mostly due to reduction in camera equipment sales and the strength of the Yen. 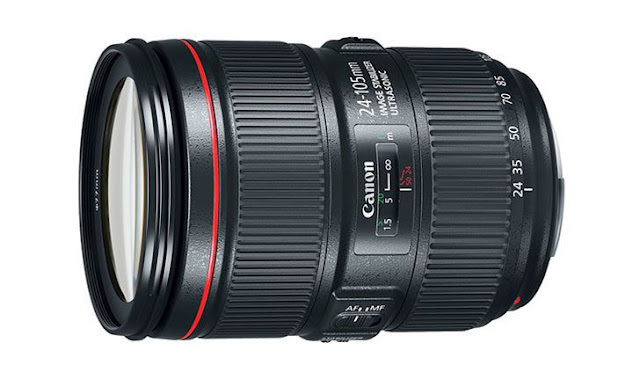 However, Canon is not slowing down in its planned product introduction. The Canon EOS-6D Mark II, EOS-5Ds Mark II and a high end, full frame mirrorless camera are expected to come in the next year or so. "Oct 26 Japan's Canon Inc said on Tuesday its third quarter operating profit fell 48 percent, hurt by a strengthened yen following Britain's vote to leave the European Union. Operating profit for the three months ended Sept. 30 declined to 40 billion yen ($383.62 million) from 77.3 billion yen a year earlier. Five analysts surveyed by Thomson Reuters estimated an average third quarter operating profit of 58.3 billion yen. The world's biggest maker of cameras and printers also lowered its operating profit forecast for the year through December to 235 billion yen from a 265 billion yen estimate in July. ($1 = 104.2700 yen) (Reporting by Tim Kelly; Editing by Muralikumar Anantharaman)"
We can expect a host of lower priced DSLR and point-n-shoot cameras to come in the next few months. 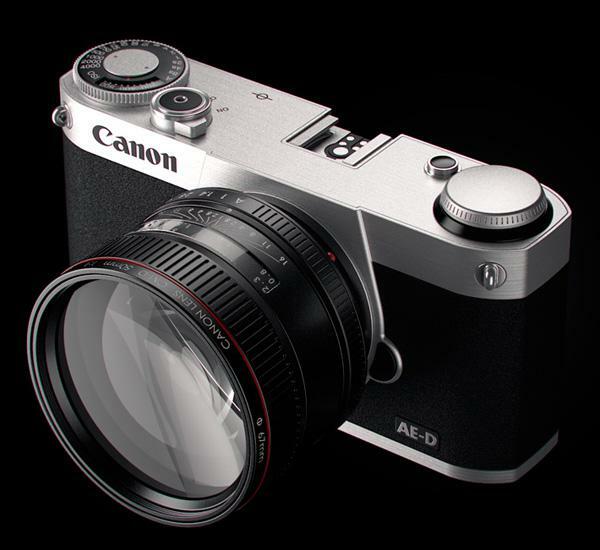 Expect a Rebel T7i and a few PowerShot models to be announced soon. Nokishita has uncovered a bunch of Canon equipment registration with Taiwan authorities for upcoming product release, most probably for CES 2017 from January 5 - 8, 2017 in Las Vegas. Apple has dominated the smartphone universe for many years. Recently, with the introduction of their new iPhone 7 and iPhone 7 Plus, many people will be surprised to know the total components inside the iPhone 7 are estimated to cost about $220 to $275. 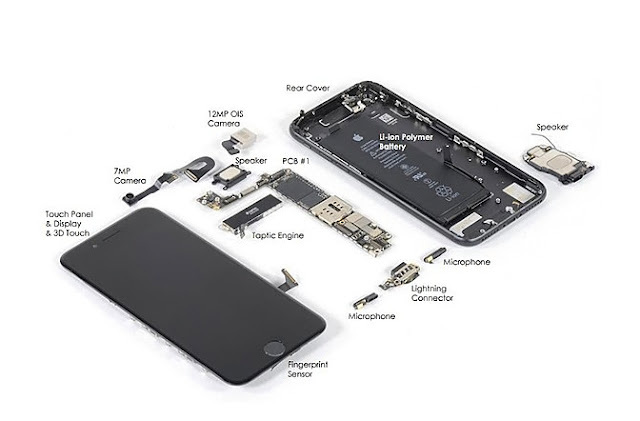 In particular, the camera module inside the iPhone 7 costs about $26. The sensors on the front and rear cameras are sourced from Sony. These numbers are estimates provided by IHS Markit and Chipworks. Surveys have indicated the two most used features of a smartphone are photography and texting. The performance and functionality of the camera rank very high in the minds of every smartphone user when they consider the purchase. It is probably the worst kept secret to anyone following the photographic industry but camera manufacturers have been experiencing declining sales for the last few years. 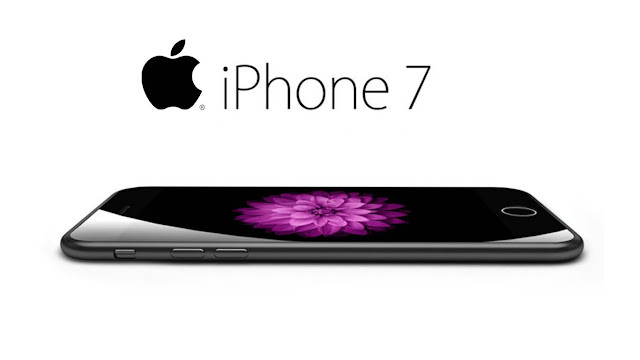 The main reason is due to changing customer preference and the advancement in many smartphone cameras. Canon, the largest photographic equipment manufacturer in the world has experience drops in profits in the last few quarters. 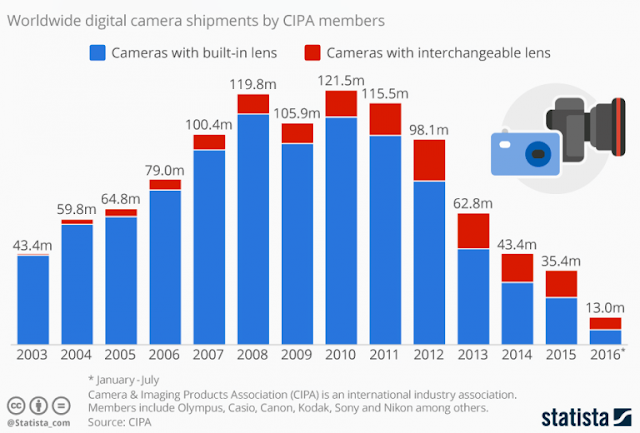 They are hardly alone and based on the most recent data published by CIPA, the Japan-based Camera & Imaging Products Association, sales have not improved much so far this year. It seems mirrorless cameras offered the industry a bright spot for about two years but now sales are leveling off and the increase in sales may have been at the expense of the traditional DSLR market. There is no question smartphones have taken away some sales from the low end point-and-shoot and DSLR camera segment, but the best way to keep a photographic company relevant is to come out with the state of the art product to convince serious photographers why it is still the traditional DSLR camera that takes the best photos. What is more important than the number of DSLR sold is the mix of the sales, since low end cameras like the Canon Rebel and SL series bring considerably less profit than the higher end models like the EOS-5 and EOS-1 bodies. 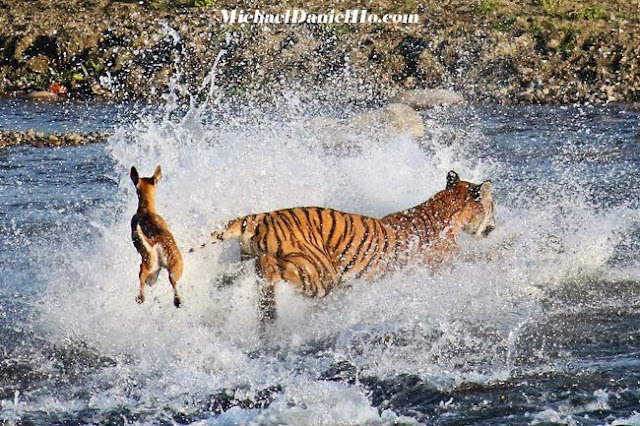 My readers know, I am the Wildlife Ho-tographer, not a videographer but there are times I like to take a quick video and photos of my encounters. This is when my state-of-the-art smartphone kicks in because it is faster and more convenient to use than my DSLRs. My Canon EOS-1D X Mk II and EOS-5Ds cameras are the main bodies for my work. You can see my equipment bag and more of my photos on MichaelDanielHo.com. I am not an Apple smartphone owner but have used them. Their closed system does not appeal to me. Instead I use Samsung smartphones, like the Note 7. On my recently concluded Southern Africa Wildlife Photo Tour, I have used both my smartphone and DSLR cameras to take photos and find the two types of photography perfectly compatible with each other. I am fortunate to live close to one of these state-of-the-art facilities. They are aesthetically beautiful to be in and the services provided are first class. 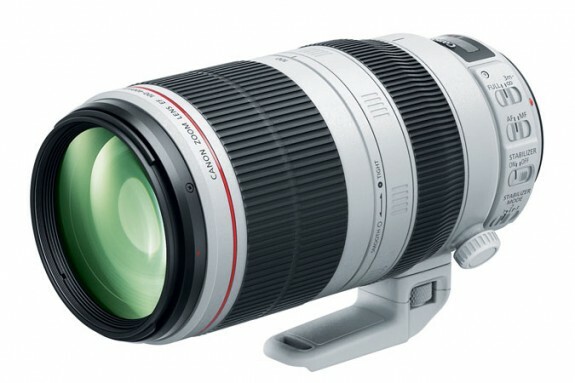 The display of Canon cameras, lenses and other equipment inside are simply mouth-wateringly tempting to many photographers. "an optical system which makes an object image image on an imaging surface of the image sensor. A driving means which incurvates an imaging surface of the aforementioned image sensor, a control means which controls the aforementioned driving means and incurvates the aforementioned image sensor so that it may become the curvature according to curvature-of-field aberration and a photographing condition of the aforementioned optical system." However, generally a dark current is generated by the image sensor, especially since the time of or during long exposure sensitivity is sometimes noise due to dark current are noticeable, various noise reduction process is performed. On the other hand, the imaging surface imaging element is curved in the imaging element curved dark current generated by the imaging device is known to be reduced by the tensile stress. MELVILLE, N.Y., October 18, 2016 – Photographers have a wide range of paper options when printing their work and choosing the right paper to match the work is key to professional and amateur photographers alike. 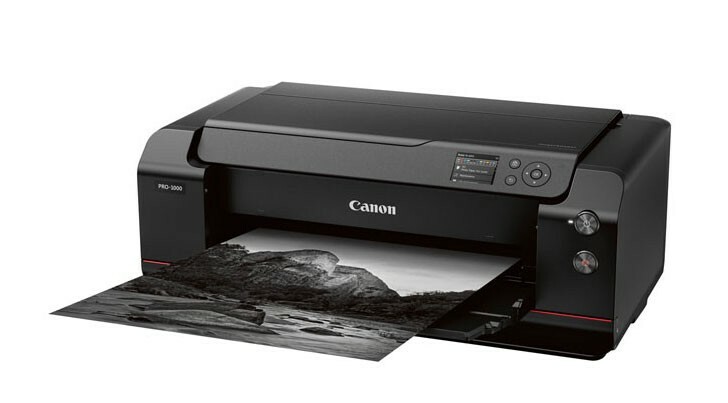 Canon U.S.A., Inc., a leader in digital imaging solutions, continues to show their commitment to the professional printing market by announcing today three new Premium Fine Art papers — Premium Fine Art Smooth, Premium Fine Art Bright White and Premium Polished Rag. Designed to produce, rich-color reproduction, and detailed expression of gradation, these new papers will help photographers take their images to the next level and create works of art. Premium Fine Art Smooth paper is designed to produce a deep, rich black by allowing the pigment to reside close to the surface of the paper. This line of paper separates the ink-receiving layers into a color-reproduction layer and an absorbing layer allowing more pigment to remain on the surface of the paper for a dramatically improved color reproduction. Premium Fine Art Smooth uses 100% cotton for the base and it does not contain lignin, a causative substance that can result in yellow discoloration. This is an acid-free paper suitable for archival prints and image longevity. Additionally, when using the newly optimized LUCIA PRO ink, users will realize deeper black density, detail gradation of shadow and increased image longevity. The new Premium Fine Art Smooth adopts “natural” for tone of color, and “smooth” for texture of paper surface. The combination of the thickness of the paper and the soft, tender texture of cotton achieves a luxurious feeling final product. This 310 gsm paper is available in cut sheet sizes as well as 17, 24, 36 and 44-inch roll sizes. Premium Fine Art Bright White is a high-quality, 100% cotton, acid-free inkjet paper with a bright white tone that provides more visual contrast. The very smooth and silky surface lends itself to high-color consistency and gamut making it ideal for profound photographic prints and fine art reproductions. This 305 gsm media is available in 24, 36, 44 and 60-inch roll sizes. Premium Polished Rag is a semi-glossy, acid-free, bright white, 100% cotton-based paper designed to meet the needs of photographers or artists using digital photographic output and computer-generated artwork. These museum-quality papers provide excellent image sharpness and superb color gradation. They provide high-color consistency and gamut while being free of optical brighteners. This 305 gsm media paper is available in 24, 36 and 44 and 60-inch roll sizes. Are Smartphones Threatening The Survival of DSLR Cameras? Canon, the largest photographic equipment manufacturer in the world has experienced drops in profits in the last few quarters. 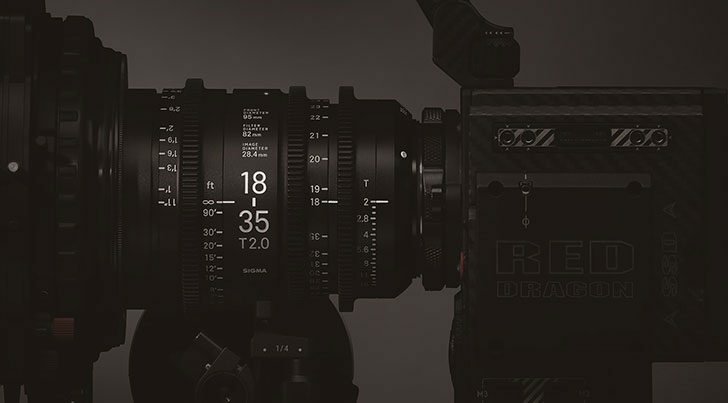 They are hardly alone and based on the most recent data published by CIPA, the Japan-based Camera & Imaging Products Association, sales have not improved much so far this year. There is no question smartphones have taken away some sales from the low end point-and-shoot and DSLR camera segment, but the best way to keep a photographic company relevant is to come out with the state of the art product to convince serious photographers why it is still the traditional DSLR camera that takes the best photos. What is more important than the number of DSLR sold is the mix of the sales, since low end cameras like the Rebel and SL series bring considerably less profit than the higher end models like the EOS-5 and EOS-1 bodies. My readers know, I am the Wildlife Ho-tographer using Canon equipment for over 25 years. Through the decades, I have used almost all of Canon's cropped and full frame, film and digital cameras and lenses. You can see my equipment bag and works on MichaelDanielHo.com. On my recently concluded Polar bear photo shoot in the Canadian sub Arctic, I have used both my smartphone and DSLR cameras to take photos and find the two types of photography perfectly compatible with each other. I use the EOS-1D X Mk II and EOS-5Ds cameras as main bodies for my work. My readers know I am the Wildlife Ho-tographer traveling the globe on wildlife photography shoots for over a quarter of a century. 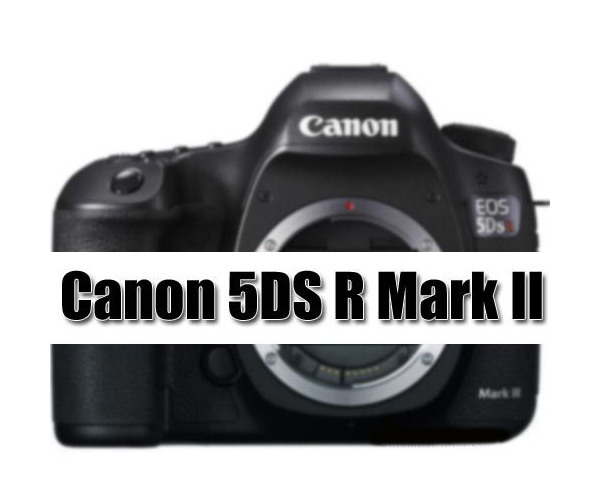 On my most recent tours, I have been testing the Canon EOS-1D X Mark II camera. You can see my equipment bag plus works on MichaelDanielHo.com and follow my travels on Facebook and Twitter. Below is a trailer from the upcoming BBC wildlife series, Planet Earth 2. Like many of you, I am anxiously waiting for the new episodes to air. 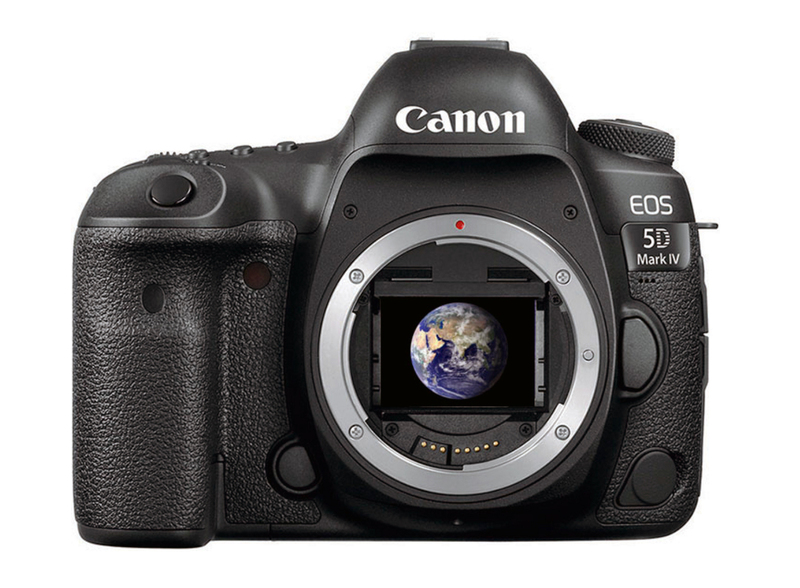 The Nikkei Asian Review reports Canon is planning to get into the Space Satellite Imaging business. Below is an excerpt from their article. TOKYO -- Canon will put a miniature satellite under development in orbit in March on a trial mission, as the Japanese company seeks liftoff for a business that could generate tens of billions of yen annually. Satellites are employed in fields such as communications, broadcasting and weather. But smaller versions are being developed for expanded commercial applications. Images produced from those miniature satellites can be used for agriculture, disaster prevention and container tracking at ports. Such images also can help determine the best places to build parking lots, among other market research uses. U.S.-based SpaceWorks Enterprises estimates that up to 3,000 satellites weighing 50kg or less will be launched within a seven-year span beginning in 2016. Canon Electronics, a subsidiary that makes precision components for cameras and printers, will handle the project. The unit developed the first demonstration prototype, which will be sent into orbit by the Polar Satellite Launch Vehicle, a rocket supplied by the Indian Space Research Organization. The two sides inked a deal after agreeing to the orbital path, the time frame and other conditions for the launch. The satellite will take off from the Satish Dhawan Space Centre in southeast India. Canon will operate the satellite for two years, validating the photographic precision and making calibrations as needed. The company will hunt for orders during that time. Canon looks to sell and operate the satellites in package deals, as well as provide images for clients that request it. The company aims to reap sales of about 50 billion yen ($482 million) by around 2020, and 100 billion yen in 2030. The miniature satellite will come equipped with Canon's optical and precision technology burnished through the digital camera business. Production costs will fall under 1 billion yen -- a fraction of what is typically required for larger satellites. Canon's satellite weighs 65kg and measures 85cm by 50cm by 50cm. 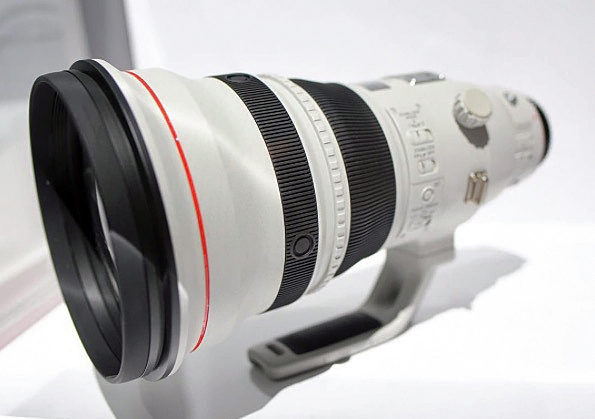 A telescope affixed to an imaging device based on Canon's EOS 5D camera will be installed. The satellite will orbit at an altitude of roughly 500km, circling the Earth about 15 times daily. Images can achieve roughly 1 meter resolution, highly detailed for a miniature satellite. The satellite is to be capable of determining the sizes and numbers of objects such as vehicles, buildings and farms. It also could be used to collect data on landslides, earthquakes and other natural disasters. Canon also intends to launch a business in producing precision instruments for use in space. Some of the corresponding equipment in the first miniature satellite prototype was procured from other places. But the company plans to fabricate all the precision instruments for the second prototype, due to launch in three years. Australia is as diverse a country as it is vast. Across its breadth, we enjoy a huge variety of landscapes, city scapes and architecture, cultures and communities, sports and passions that make where we live special. In the spirit of No One Sees It Like You, Canon wants to help all Australian’s capture and share their local community as they see it – that’s the real Australia. Launching on 10 October 2016, Snap Australia is a four week program through the network of 108 individual News Community Media and their associated websites and social media channels. Each week, you will have the opportunity to shoot practice briefs in the lead up to the big day on 16 November. Helping you take photos that show Australia in its best light, the Canon Collective Ambassadors in each state will give you simple tips and inspiration through editorials in your local newspaper and online in short videos. “Snap Australia is a great opportunity to grab your camera and show your community in its best light to the rest of Australia and the world,” says Steve Loughran, General Manager of the Canon Collective. “We’re looking forward to helping people with simple pointers to take shots that bring out the stories, characters, beauty and passions that make up a community. And because everyone sees things differently, we’ll see loads of unique perspectives come through which is really exciting.” Keep an eye out for us in your News Community Media newspaper – online or in print – and to get involved just visit snapaustralia.com.au. Where is Snap Australia taking place? The Snap Australia program is a News Community Media program comprising the five community publishing divisions in Sydney/Central Coast, Brisbane, Melbourne, Adelaide and Perth. Who are the Canon Collective? The Canon Collective provide people with a range of unique experiences to learn and practice photographic skills together, regardless of age or skill. Why not come and join us? Take a look at the Canon Collective site and select your location for photography events near you. A new patent for the Canon EF 300mm f/2.8L IS lens has been uncovered. This may be the beginning of the Series III version of this venerable lens. 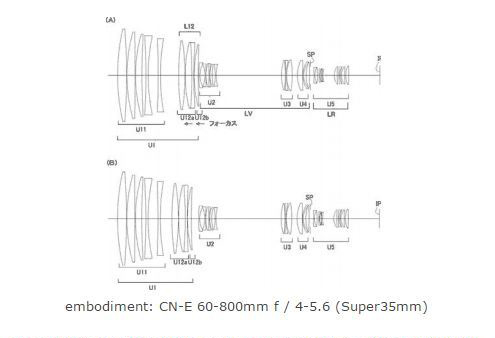 Canon filed a new patent for a Cinema lens with the effective focal length of 60-800mm f/4-5.6. 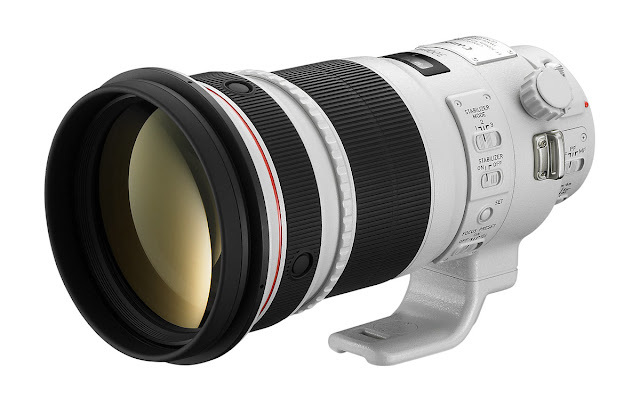 The Super Zoom lens may be released in time for the 2020 Summer Olympics Games in Tokyo, Japan.